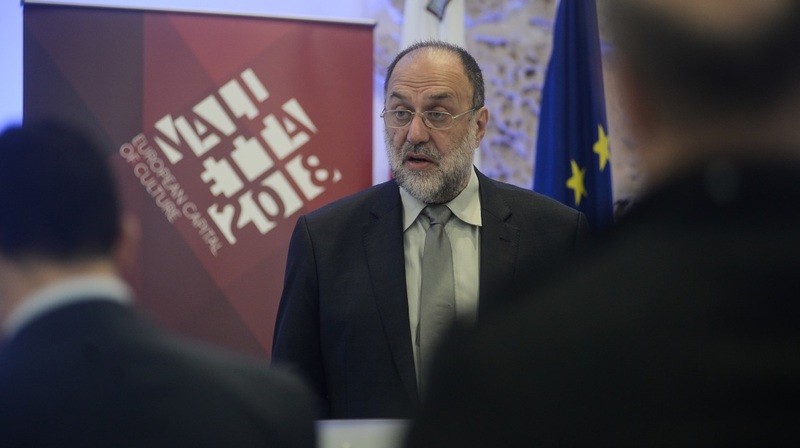 The success of Valletta 2018 will be assessed in terms of its legacy and lasting impact. He was speaking earlier this week during a media event when Highlights of 2014 were also presented. Mario Azzopardi remarked that the concept of collaboration with cultural entities in Europe, the Mediterranean and other countries is developing well and this is to the benefit of the local art and culture scene, artists and their product. Such collaboration too should be strengthened and long lasting.